Sixth annual event takes place on Saturday, beginning at 9 a.m. with the girls' events followed by the boys. 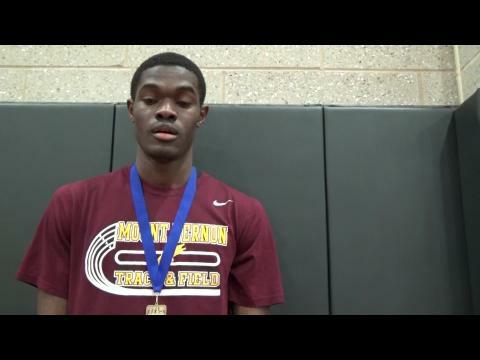 Mount Vernon, N.Y., captures relay in a facility record of 1:32.44. Check out some great pics of this past weekend's meet. Barrington's Kelly establishes state and New England record in 25-pound weight. La Salle boys cruise to a nation No. 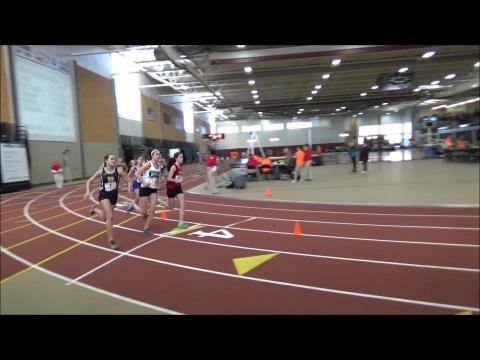 1 in distance medley. 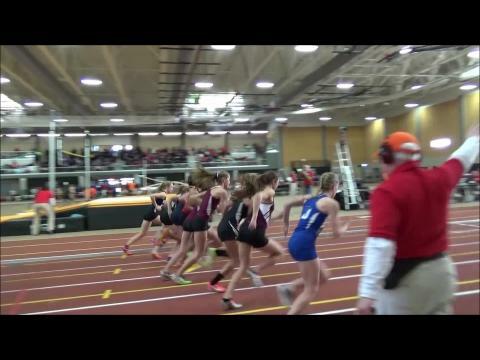 The R.I. meet has quickly turned into a “can’t miss event” for national-caliber athletes in the northeast region, and this Saturday’s meet certainly provided the proof. 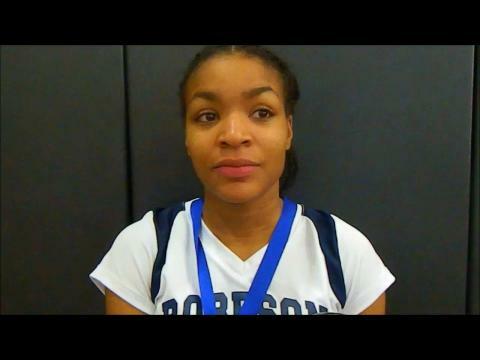 After nine-plus hours of competition, several of the nation’s best performances were showcased inside the Providence Career and Technical Academy field house. 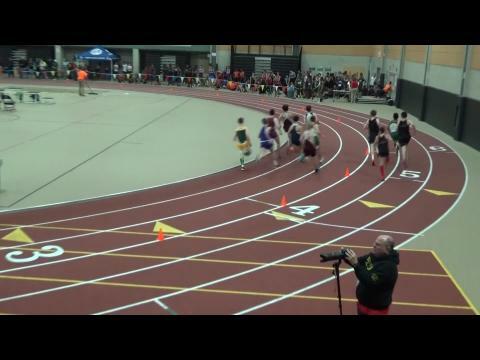 Westerly's Matt Walker breaks tape in 4:53.46. 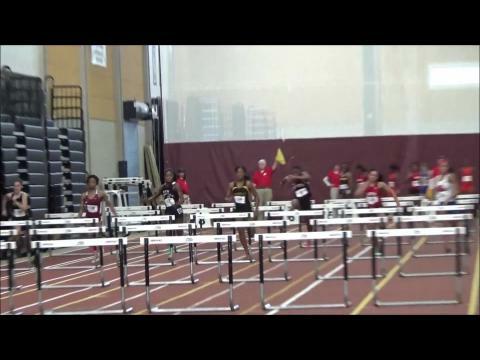 Bay Shore junior Aviana Good wins hurdles with time of 8.44. Five individual titles and three wins in the relay events from Nutmeg State. 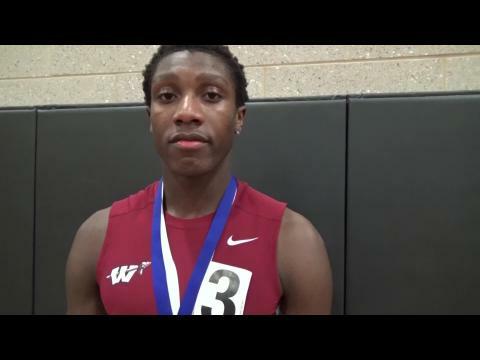 Mount Vernon, N.Y., senior takes 300m with time of 34.83. 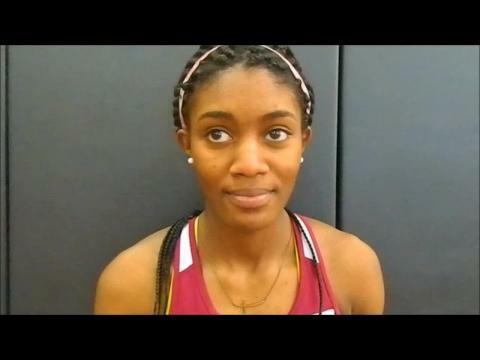 Holy Names junior takes triple jump with leap of 38-2.5. 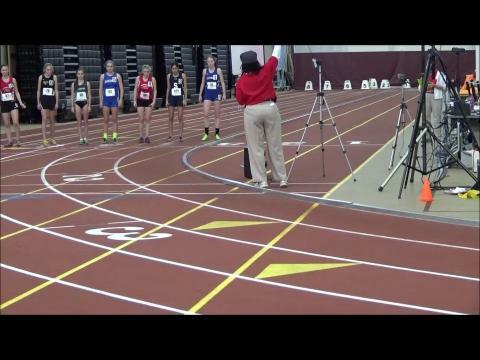 Arlington senior breaks the tape in 3,000m with nation No. 1 of 10:08.44. 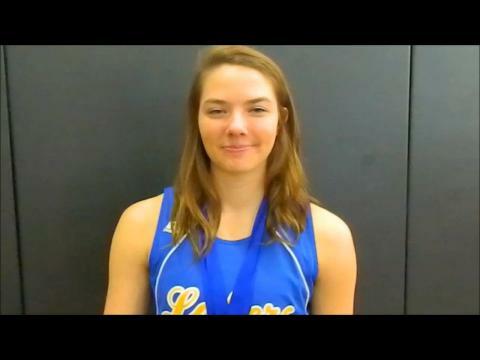 Lake Region senior Kate Hall earns second straight title with 7.06 clocking. 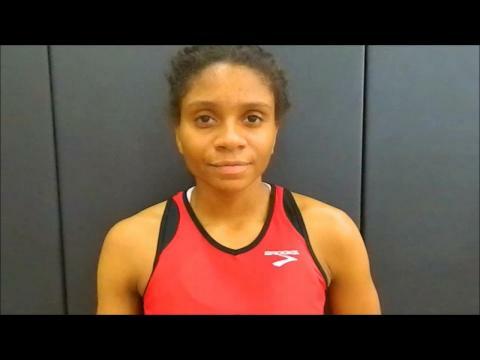 Wilbur Cross junior Danae Rivers earns second straight title. Bishop Hendricken, R.I., wins event with time of 8:22.37. 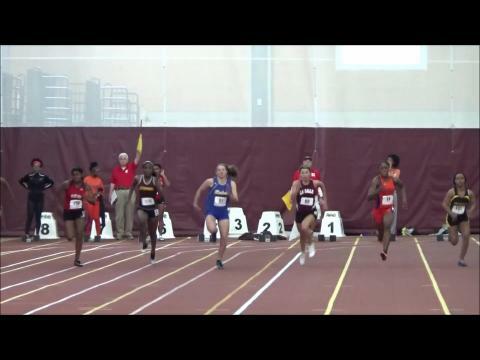 Amanda Crawford of PSL in NY takes title in 2:23.96. 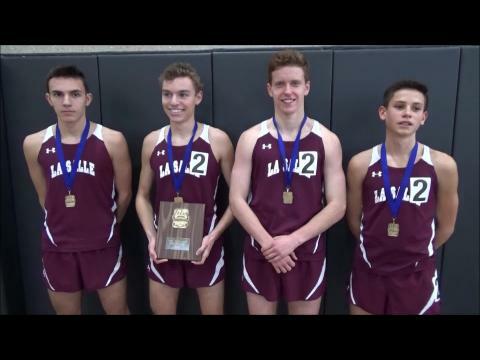 La Salle Academy captures event with nation-leading time of 10:31.8. 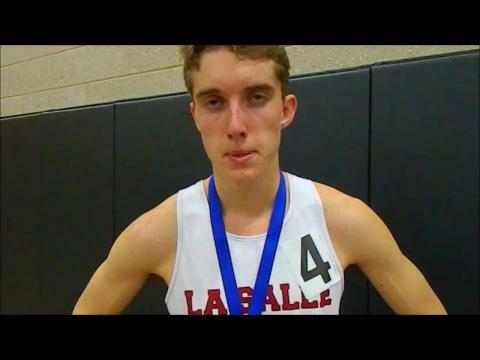 La Salle junior takes mile with time of 4:21.31. 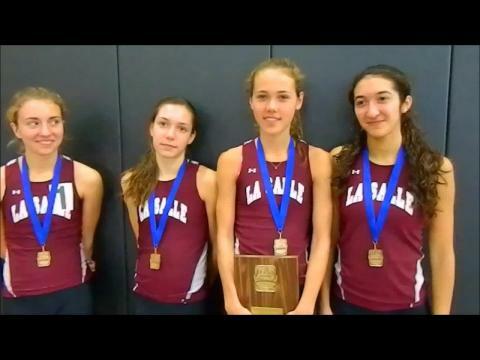 Lady Rams capture 4x800m relay with time of 9:47.35. 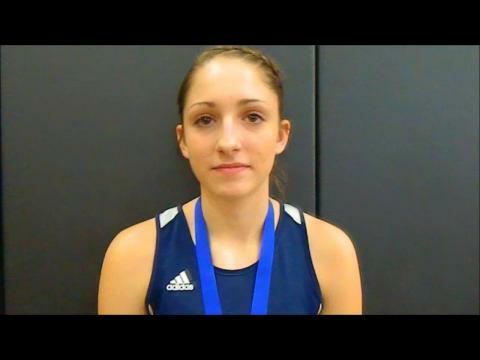 Lake Region senior defends titles in 55m dash and long jump. 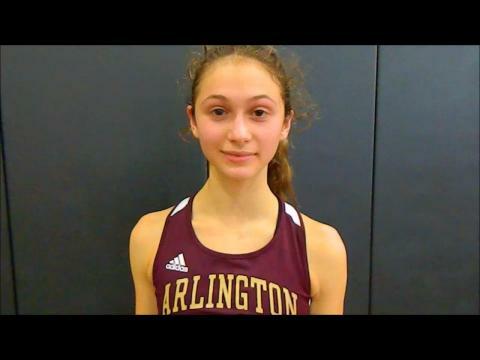 Arlington's Bella Burda runs nation No. 1. 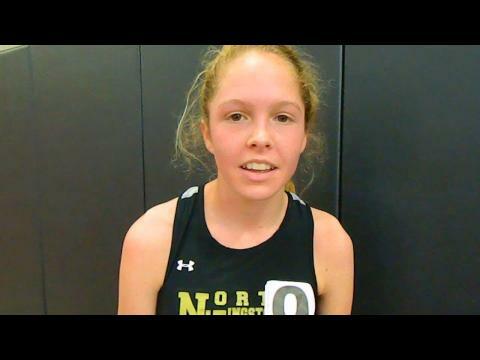 North Kingstown junior finishes second in 3,000m. 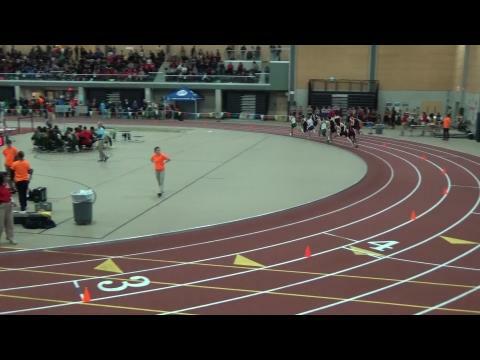 Connecticut runner wins mile run with time of 5:01.30. 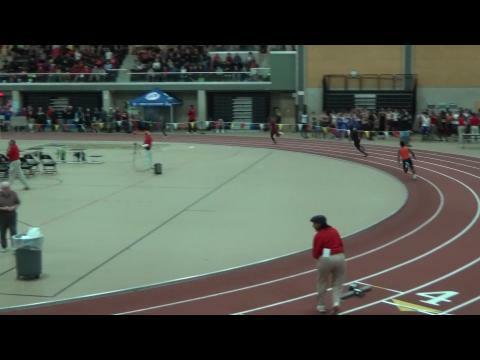 East Providence junior cops long jump.